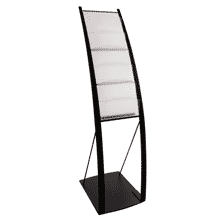 Do you require a display for any of the following? Have you been searching online and realised just how much of a minefield there is with the different array and types of Display products that are around? Then lets strip things back a little, and take a look at what would work best for different situations. If you are looking for something that would be suitable for any of the above, then a large static banner may be the ideal solution for you. 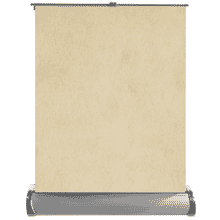 If you need to captivate audiences with an eye catching and attention grabbing promotional tool or use as a backdrop, then the Illusion static banner may be for you. Standing at 2m in height and width it simply dwarfs other banners. Ensuring that you attract attention from audiences near and far. The system can also be used single or double sided, making it an even more appealing to buyers, providing greater marketing power to engage audiences. 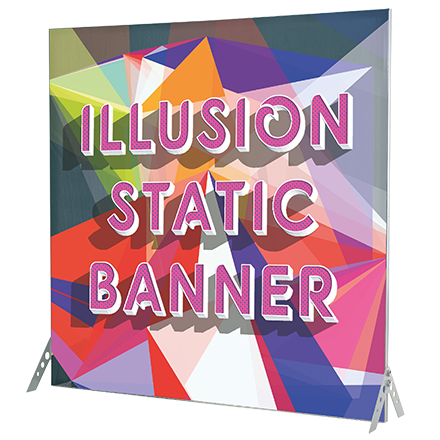 Illusion Static Banner – Making it easy to design, display and promote powerful advertising campaigns! For something that is versatile, eye catching and stylish in exhibitions, or if you are looking for a semi-permanent/permanent display fixture then there are modular options available. 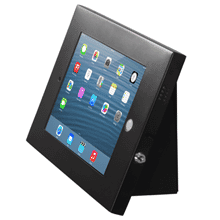 Modular systems are reusable, and can be easily accessorised and tailored to the individual needs of the business. If this is something that you are looking for, then our Fusion Systems could be the perfect solution for you, available in straight or curved designed systems. You can add as many additional panels as you require and design it in a way that works best for your business. With a host of accessories available too, you are sure to be getting a system that can stand the test of time and provide a professional striking look. 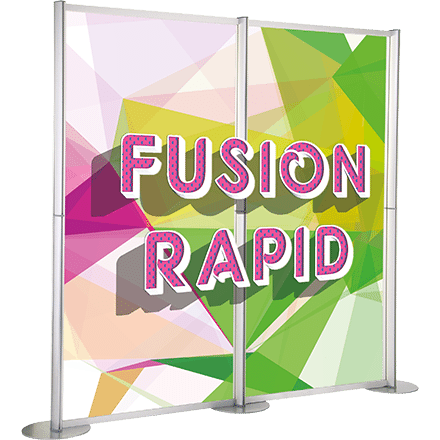 Fusion Modular System – Versatile, Eye Catching and Reusable. For a large amount of companies, retail marketing, presentations and events are becoming more popular, as a way to engage with customers, push their brand and services further and to generate new leads. Exhibitions are also designed to help generate more business and to make qualified leads that can in turn lead to business growth. An ideal system to use for any of these situations would be a popup display system. There are many different types available on the open market, so it can be difficult to know which is best for you. 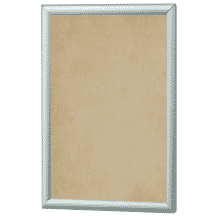 There are choices of frame size, straight or curved and accessories too. We are aware of the needs of a good quality system that can help achieve all the business wants as well as needs, and feel that we have a system perfect for this. 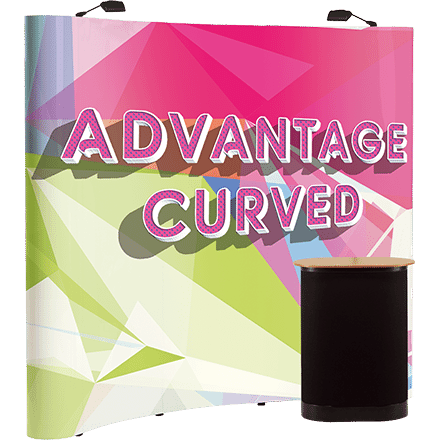 Our Advantage Popup systems are available in a choice of sizes, and as a straight or curved system. What makes the Advantage stand out from others, is that it is a complete bundle, so the only thing that you need to go with the system are the graphics. Advantage – Complete Bundle, Just Add Graphics! We also have a range of indoor signage that can accompany any of our display products above, why not take a look at our range now?